Is marketing a healthcare practice a good idea? What a loaded question. There are many ways this could be answered. But the plain and simple answer is, YES. Most assuredly, YES, this is a good idea. 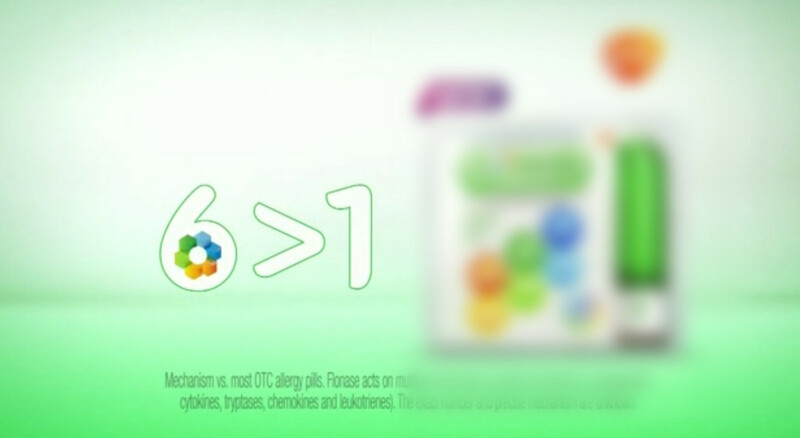 Have you seen the commercial that boasts relief for you allergy symptoms by saying ”because 6 > 1! This changes everything.” Hmmm, hasn’t 6 always been greater than 1? And what exactly does your sudden realization change? Of course, while obvious, clever marketing has certainly captured everyone’s attention. What marketing is designed to do is capture your attention. Put a jingle, slogan, or word in your head so that the next time you are shopping you will buy that product. Marketing a healthcare practice is no different. Maybe without all the jingles and songs. But it is designed to set you apart from all others. Marketing of provider services, practices, drugs, and technology is now so commonplace that it is hard to remember a time when it was considered taboo. Smart marketing focuses on services, technology, flexibility, and patients. Step one to smart healthcare practice marketing is to know your market. Your market is your patients’ demographics and preferences. Step two is knowing your competition. It is okay to have a competitive spirit during this step. It actually helps in the identification process. However, for most practices, this is unknown territory and providers/practice managers must seek outside help, usually temporary, to help them figure it all out. Having professionally done web-sites and handouts is a must. Patients are drawn to well-done graphics and paying attention to the demographics preferences (i.e. age groups, professions, insurers, income brackets) will help your practice know who to target and how. Most insurance carriers are focusing on wellness and that’s good news for the FP groups. It means wellness checks, monitoring, early detection of problems, and earlier treatment. It’s also good for specialties for the same reasons. How well wellness pays will determine the longevity of these efforts. Almost everyone has watched “Madmen;” a fascinating study of the rise of marketing and advertising. But the most amazing stat is that marketing and advertising works!! And it will for your practice if you will invest a little time and money into it. As a provider of healthcare solutions, we would love the opportunity to speak to you about your marketing needs. From designing logos, websites, and brochures, to developing marketing plans and SEO strategies, Medical Management Services has the solution for you. Give us a call for a FREE conversation about your marketing needs. Or email us at info@medmgtservices.com.